Why Your Business Needs a vCIO to Succeed – GEM Technologies, Inc. If you have plans to expand your business, your technology needs to scale with you and support your growth. But, your IT team is too busy with day-to-day tasks to perform comprehensive assessments, research the newest tech innovations and create a strategic roadmap for the future. Hiring a costly executive to oversee your IT might be out of the question, but you’re not out of options. Enter a virtual CIO, or vCIO – an expert or team of experts focused on managing your high-level IT needs, for a fraction of the cost of an in-house CIO. Your IT might be keeping pace with your needs today – but, without a strategic plan for growth, the technology underpinning your business gives you headaches or fails altogether. A vCIO assesses your current technology infrastructure and consults with you about your business goals to develop a detailed roadmap for the future. This ensures that your hardware, software, applications and other technology solutions align with your needs, and that you’re not wasting time and money on technology that won’t bring you closer to your goals. Do you have a backup and disaster recovery plan in place? Do you know where your data is stored and how to access it if your primary systems fail due to a natural disaster, cyber attack or employee error? A vCIO designs a disaster recovery strategy tailored to your business, so you’re protected from every angle. They monitor your network 24/7 for potential disruptions and resolve them before they impact your business. Additionally, a vCIO mitigates the risk of downtime and data loss while updating or migrating systems. New products and services always sound good – but, how do you know if they’ll actually provide a strong return on investment? Virtual CIOs stay up-to-date on tech innovations and understand which ones will support your business now and into the future. Your vCIO can also help you prepare for aspects of the transition that would otherwise cause unexpected hiccups. Make decisions with confidence, knowing that you’re choosing the best investments for your business. Whether you’re in healthcare, retail, financial services or another industry, you face a long list of regulations – and failing to comply results in crippling fines. Virtual CIOs develop industry-specific experience, so they can help you meet regulations such as HIPAA and PCI, stay current with standards and protect your customers’ data – and your reputation. They can also make recommendations on the best software programs and applications for your specialized business needs. 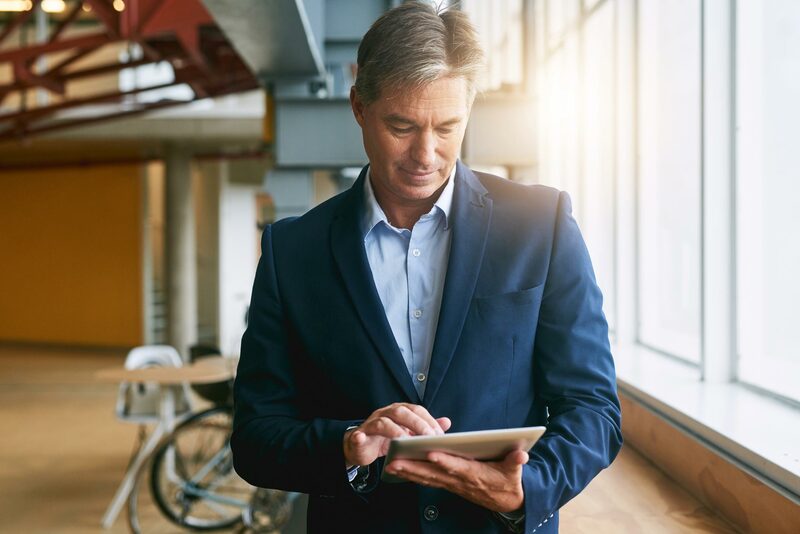 Virtual CIOs help you achieve success by adding value to your operations – without the full-time salary, benefits and office space of an in-house CIO. Interested in learning how a vCIO can impact your business? Contact us today to find out. Copyright © 2019 GEM Technologies, Inc. All Rights Reserved.